AnonD-273829, 21 Jan 2017you cant do anything even there is no extra band on amazon too so i think lg hasnt released ex... moreYou cannot replace the band because there is an antenna inside for the LTE connection. i am using that watch and so happy with it. But i couldnt solve the language problem. I try to reply my whatsapp messages by talk-write in turkish but the watch cant recognize my language, it translate directly english words... Is there any solution about it? i bought this watch only for LTE Support and long lasting battery life. and about my issue with broken band, i fixed it with a special glue that just made for plastic. it is okay now but i don't know how long it will be. Payam, 29 Dec 2016mine is broken too!!!! just today! 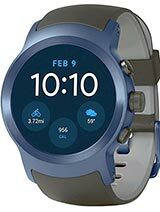 and there is no extra band to order in here (iran) what s... moreyou cant do anything even there is no extra band on amazon too so i think lg hasnt released extra acceossories for this watch yet. you had to buy other smartwatch like moto360 or gear s2 instead,why have you bought sth which is rare in iran? Anonymous, 05 Apr 2016who needs lte on watch ? So stupid. If you don't need nobody else needs, grow up kid. robb, 12 Dec 2016Band broke after 5 months of normal use ( has antennas in it so pretty important) lg australia... moremine is broken too!!!! just today! robb, 12 Dec 2016Band broke after 5 months of normal use ( has antennas in it so pretty important) lg australia... moreWorks on all models, but not cheap. 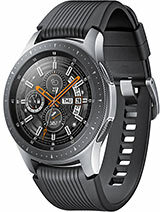 Is this watch supporting for 4G capability LTE 1800? 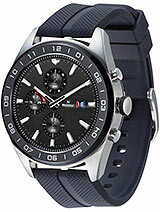 Any body using this watch in india? 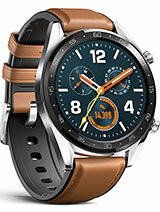 i am planing to buy unlocked watch. please suggest. is it work with Airtel 4G LTE sim. is there always on display or not? AnonD-561537, 18 Jul 2016I have LG Urbane 2nd Edition W200K. I am using this in Pakistan with Warid Network. Can anyon... moreGo to watch settings, bluetooth and tick voice over BT. Got my LGW200 smart watch last week and still struggling to use it. 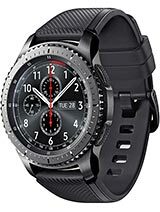 Can paired with my Samsung Galaxy Note N7000, Samsung Tab A SM-P355, and Huawei P9 but it can't sync with any as the Bluetooth in the Watch can't detect the mobile devices. Other than receiving and making call, LGW200 can't access my contact lists. I have unpaired and restarted all the props many times but same problem. Contacted LG Support in different countries but they claim the problem is not the Watch which is unlikely as I have tried with different devices and different brand. Seems like compatibility issue for LG. 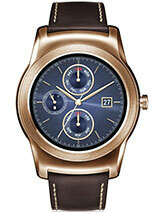 I have LG Urbane 2nd Edition W200K. I am using this in Pakistan with Warid Network. Can anyone help me since i cannot get call notifications on my phone ? I am using nexus 5 for pairing the watch which is not LTE supported. Really need help what needs to be done to sort it out. 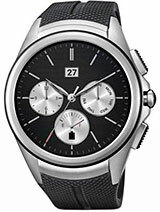 Total of 94 user reviews and opinions for LG Watch Urbane 2nd Edition LTE.